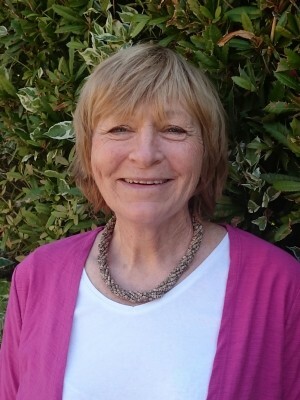 Jill is our seriously experienced fundraiser and in the time she has been with Remap has raised in the region of £2m, mostly from trusts and foundations. She is a member of the Institute of Fundraising and has a diploma in fundraising. Jill also likes spending time in France.